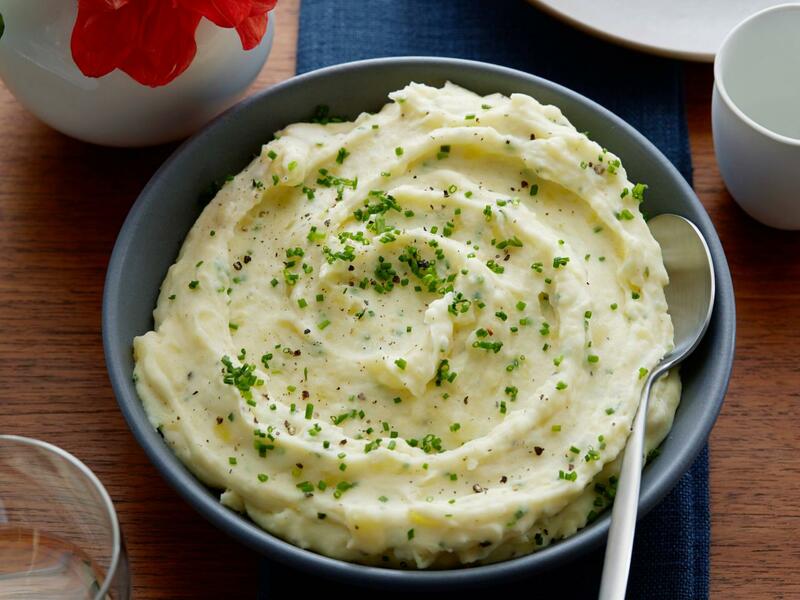 It's time to do the mashed potato. No, we don't mean breaking out your '60s moves, but these new twists on the humble spud may inspire you to dance around the kitchen. 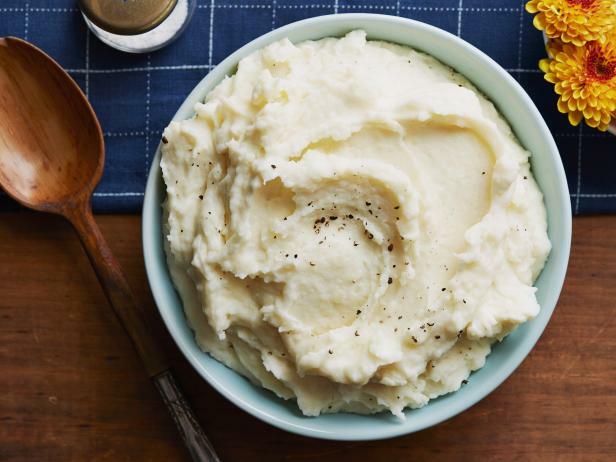 It's not hard to learn how to make mashed potatoes — boil, drain, take out your aggression with a masher or ricer, and season — but sometimes it's tough to get out of a food rut. Reinvent the classic side dish with a mix of vegetables, like Chuck Hughes' root vegetable mash (pictured above), in which potatoes pair well with carrots, parsnips and salsify — or completely swap out taters for sweet potatoes instead. Check out five more of our favorite spins on mashed potatoes below. 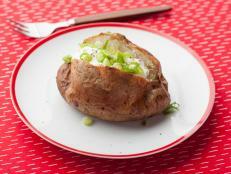 Instead of reaching for a bag of sour-cream-and-onion chips, try Kelsey Nixon's creamy potatoes with similar flavors. 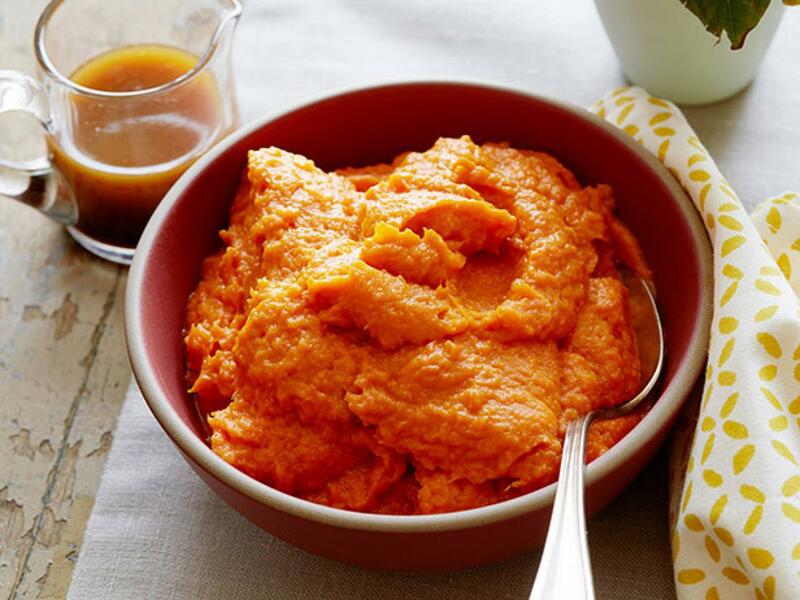 Alex Guarnaschelli makes sure all the excess moisture evaporates from sweet potatoes with some extra time in the oven, and then purees them with orange, sherry and molasses. 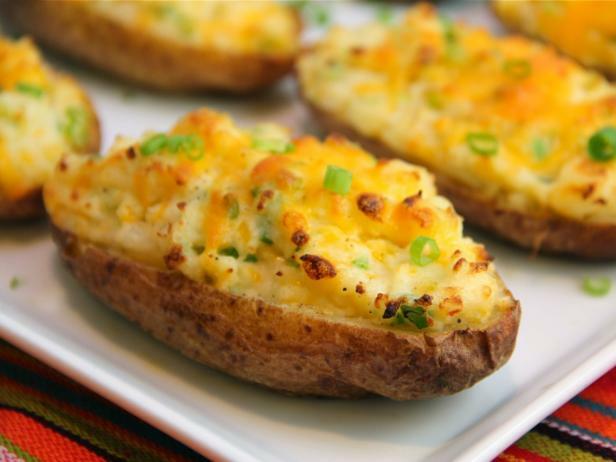 Make simple mashed potatoes and stuff them back into tater skins with green onions, cheddar and any other ingredients you love. Mashed potatoes are filled with fresh mozzarella, coated with breadcrumbs and fried until crisp. What could go wrong? 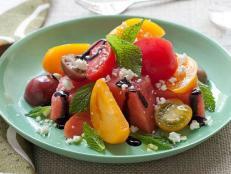 Get more comfort food recipes. 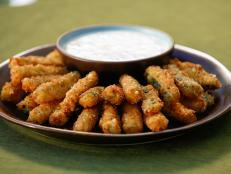 Creamy, cheesy or crispy, potatoes are delicious any way you cook them and the perfect comfort food. 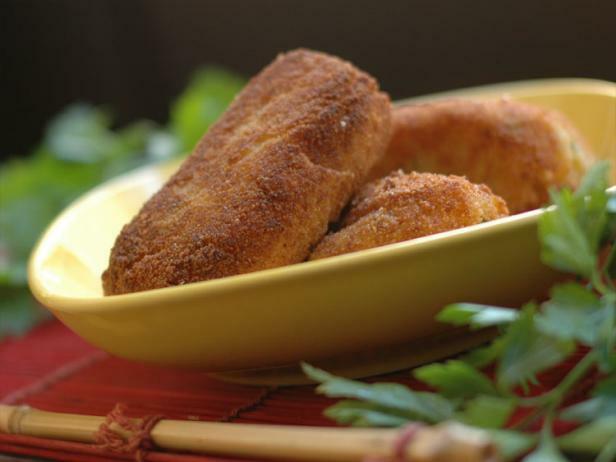 Serve one of our top potato recipes for dinner tonight. 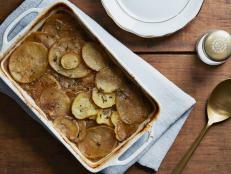 Versatile and filling, potatoes can be baked in the oven, steamed on a stove or even cooked in a slow cooker. 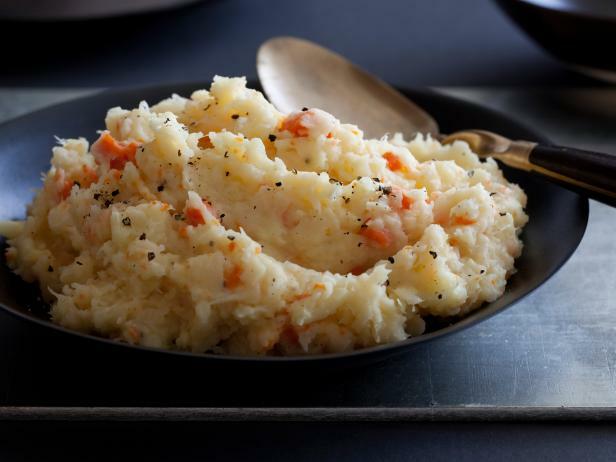 Try your hand at each method and pick your favorite way of cooking these starchy tubers.